On 23 June 2016, the UK went to the polls to determine whether the country should remain a member of the European Union (EU). After months of fierce political debate leading up to the vote, the public ultimately decided in favour of leaving the EU. The implications of this decision were felt almost immediately, with the then Prime Minister David Cameron tendering his resignation and the pound plummeting in value. Some economic commentators feared the Brexit decision had ushered in a new era of stagnant market growth, with investors less likely to consider investment into the UK. In the ensuring months, however, the positive performance of the UK economy demonstrated that people had not been deterred from pursuing real estate investment opportunities. A survey of investors commissioned by Market Financial Solutions (MFS) at the beginning of the year found that 77% do not think Brexit is likely to affect their long-term investment strategies. Of all the asset classes on offer in the UK, residential and commercial real estate have remained popular for those seeking an investment that can deliver stable returns. The MFS report found that 63% regard property as a safe and secure asset, with 18% of investors considering to invest in one or more properties over the next 12 months. With Brexit scheduled to formally commence on 29 March 2019, businesses, investors and consumers have been given little detail on how the withdrawal process will be managed. For property investors, homeowners and prospective house buyers, an awareness of the current market trends is vital. Such awareness ensures UK society is ideally placed to take advantage of the property opportunities during the Brexit transition period. Since 2000, UK house prices have been steadily rising as a result of sustained market demand for property. Over the two years since the EU referendum, house prices across the UK have grown on average by 7.3%. The rate of house price growth may have slowed down in London, but there are two primary reasons why this should not be cause for concern. Firstly, the average price of a London home sits at £476,752. To put this into perspective, the UK’s average house is currently worth £228,384. Secondly, the city’s allure as a cosmopolitan city continues to attract investment from domestic and foreign investors. Foreign direct investment from Asian countries have proven to be particularly popular. For example, South Korean investment into the UK property market totalled £1.1 billion in the first half of 2018, with £1 billion of this used to facilitate real estate transactions in the capital. Outside of London, the UK’s regional cities have become investment hotspots for property investors. The performance of Manchester and Edinburgh’s housing market has been nothing short of impressive, with each experiencing respective house price growth of 7% and 7.1%. The reasons for this range from affordability to the new-build development projects and reflect the positive outlook construction companies and prospective homebuyers hold towards the future growth prospects of the UK’s regional cities. Historically, attempts to resolve the housing crisis have been undermined by a lack of policy cohesion. For example, since 2000, there have been 18 different housing ministers. This makes the ability to deliver long-term policy particularly difficult. Part of the government’s efforts to resolve the housing crisis stem from promoting new-build developments. However, the overall effectiveness of the government’s approach to encouraging housing construction has been questioned – a survey earlier in the year revealed that only 12% of surveyors think the government can reach its target of 300,000 new homes a year. Based on the resilient performance of the property market over the past few months, Brexit certainty has not deterred prospective homebuyers from seeking real estate investment. This makes it extremely important for the government to ensure that the current imbalance between housing supply and demand is addressed in the lead-up, duration and follow-through of the UK’s transition outside of the EU. The global financial crisis was a defining moment for the UK’s financial sector. The imposition of strict lending measures imposed by banks made it difficult for investors and businesses to acquire the credit they needed to pursue new investment opportunities. 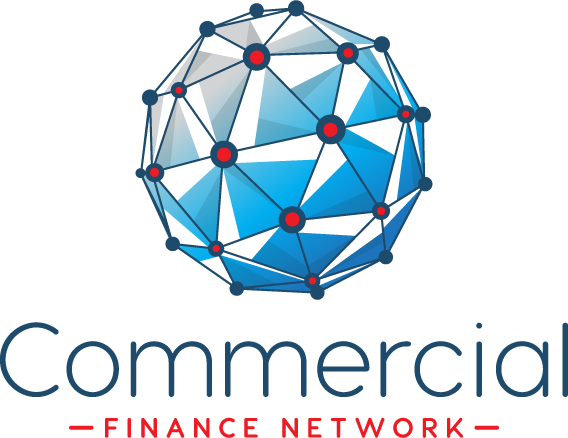 In response, alternative finance instruments such as bridging rose in popularity, offering access to fast, flexible and tailored loan solutions. Since September 2011, annual bridging loan completions have jumped from £474 million to an impressive £4 billion at the beginning of the year. 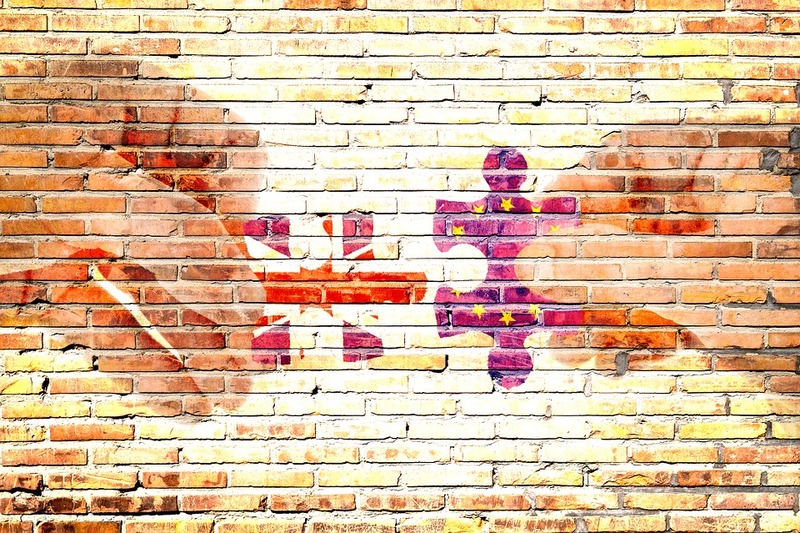 With 29 March 2019 set as the Brexit date, there is the risk of traditional lenders introducing strict lending rules similar to what was seen a decade ago. This time, alternative finance instruments will be at the ready to meet market demand for fast capital. While it is difficult to pinpoint exactly how Brexit will affect the property market, the trends that have transpired following the EU referendum suggest that property will remain a popular investment. House prices are rising, and with demand outweighing supply, there is an added onus on the government to ensure people can move up the property ladder. The uncertainty surrounding Brexit could also lead to tighter credit controls, however, the rise of alternative finance means that investors are well-placed to access capital.